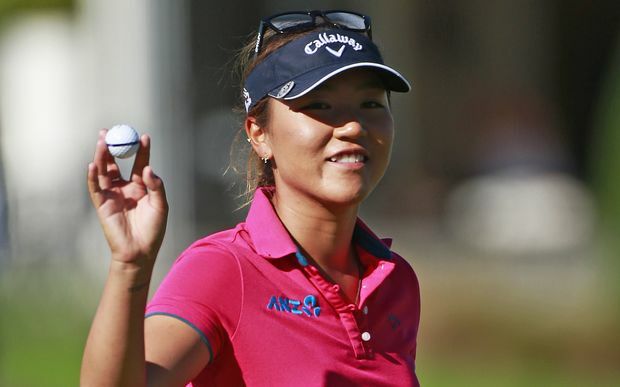 Hee Young Park has always been one of the friendliest players on the LPGA tour. 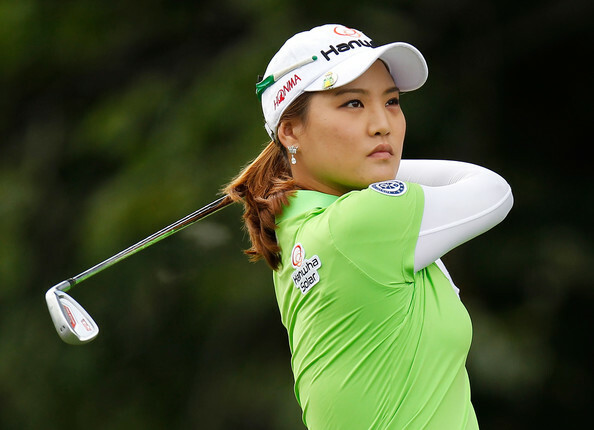 Hee Young won the 2013 CME Group Titleholders Championship. Carded a career low 61 in the third round of the 2013 Manulife Financial LPGA Classic. Finished 3rd at the 2007 LPGA Final Qualifying Tournament to earn Priority List Category 12 for the 2008 season. 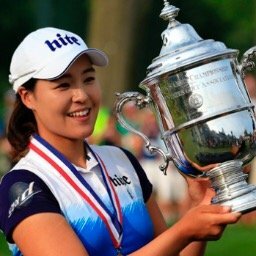 In 2005, competed on the LPGA of Korea (KLPGA) and won three events en route to being named the 2005 KLPGA Rookie of the Year.